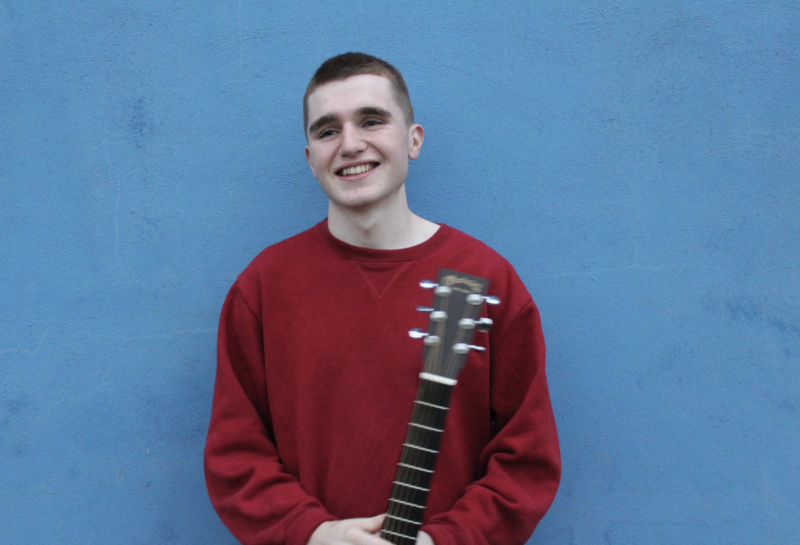 Ronan McSorley is an 18 year old singer songwriter from Belfast. 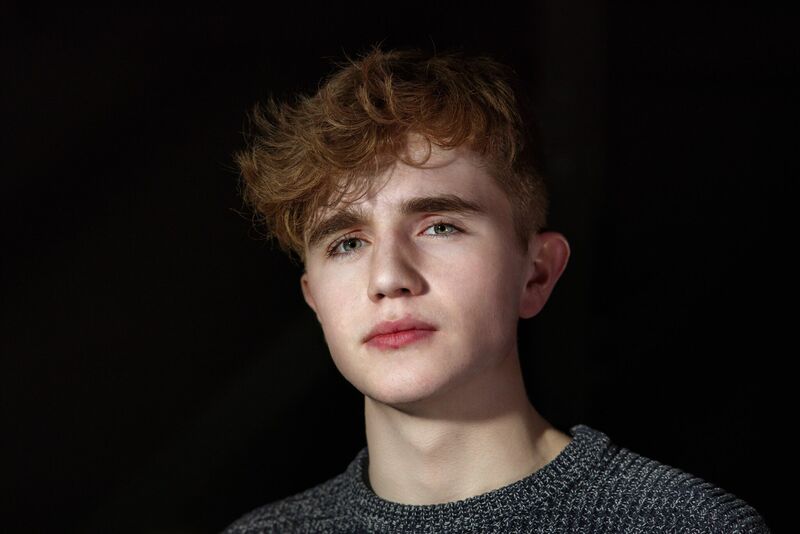 Since starting out playing the guitar in his bedroom, Ronan has become a rising name on the local Singer/Songwriter scene. From cafes and bars to the streets of Belfast, Ronan can be found playing music wherever there is music to be played. 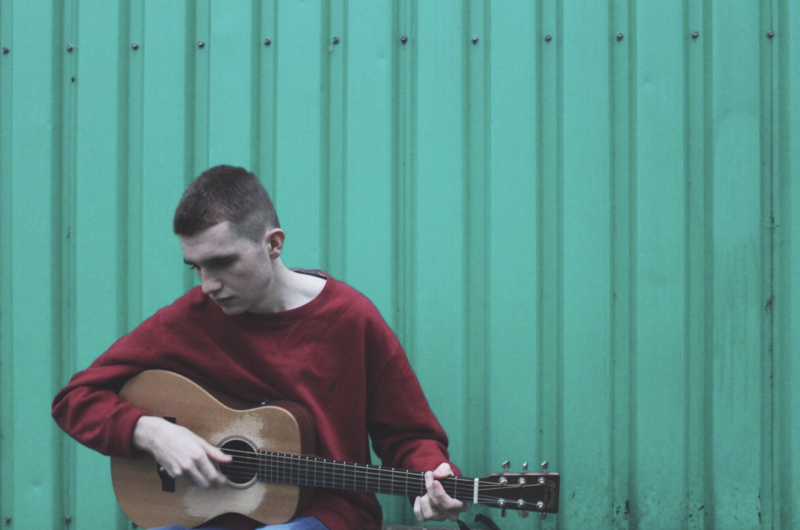 Despite his folk music roots, he often branches out into various genres including rock, soul, and indie drawing inspirations from a wide range of artists from Damien Rice and Ciaran Lavery, to Nirvana and Oasis. 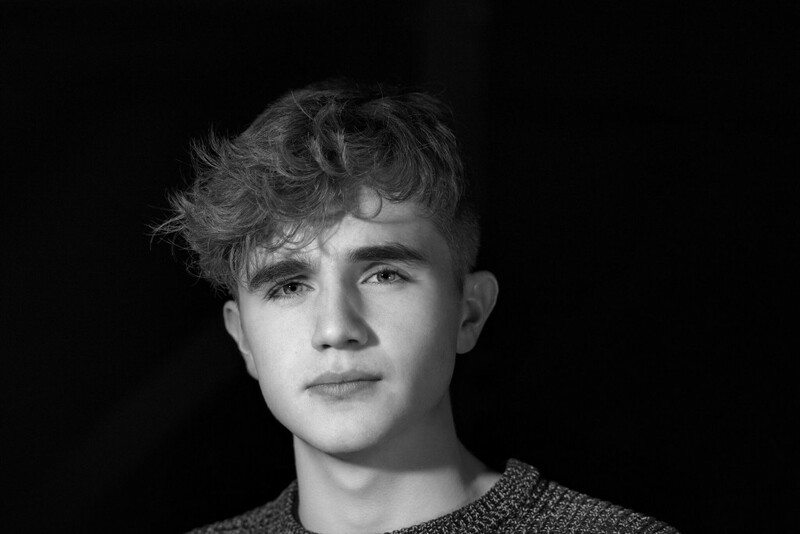 Ronan began writing songs since his teens, eventually entering the Forestside Singer Songwriter competition in 2017 where he reached the semi finals. From there he has went on to play a multitude of venues and events including Eastside Arts Festival 2018 where he played with Anthony Toner, Nick Scott, Davey Bates, and John McCullogh. Ronan is currently in the process of recording his debut EP “I Am Not Free” which will be released and available for purchase in the near future.